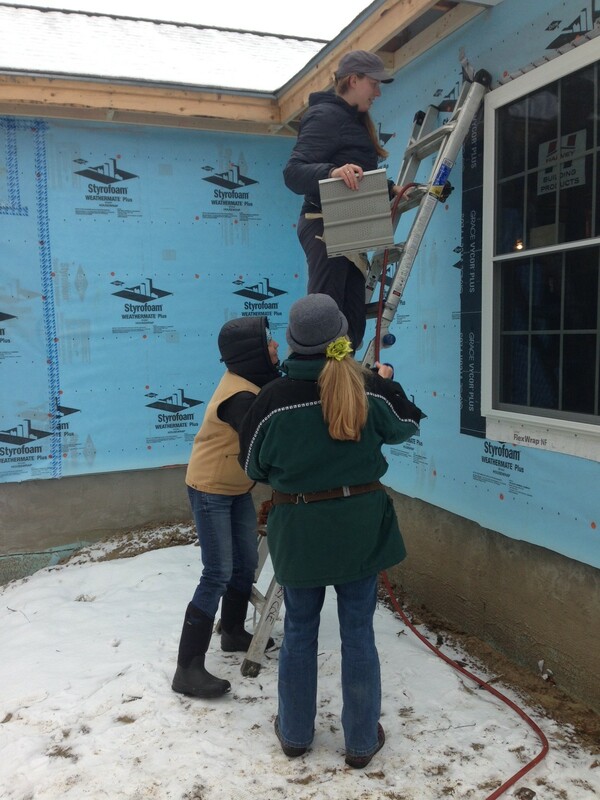 Did you know that Green Mountain Habitat for Humanity is currently building a home for a family in Morrisville, Vermont? It is located on Mayo Road, off Tamarack Hill. There are certain days whereby work day projects are organized, so the home can be completed in time for the new family to move in. The mission of the Lamoille County chapter of Habitat for Humanity is to improve the lives of families in our community through constructing simple, decent, affordable houses in partnership with families who currently live in unfit, indecent, conditions and have no possibility of obtaining a home through conventional means. 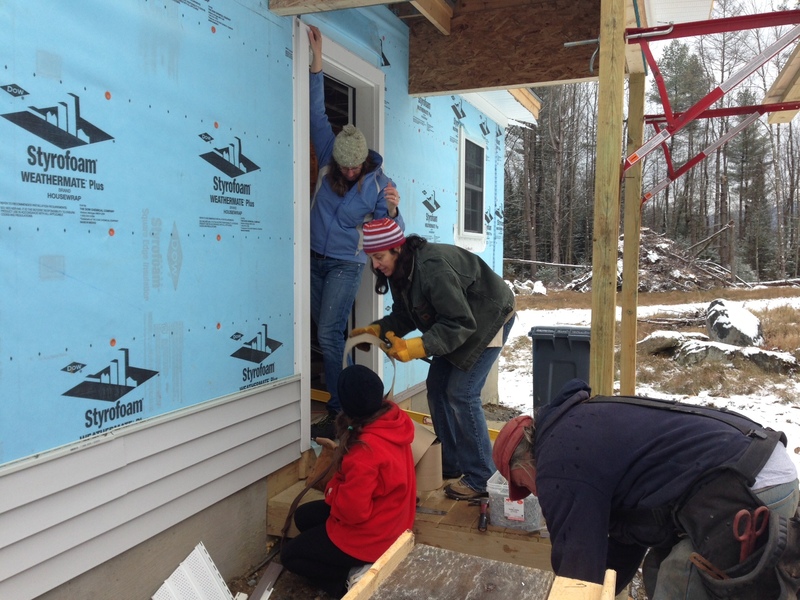 They are always looking for volunteers, so if you would like to get involved, and hammer a nail or two, go to Habitat for Humanity, or call 802-870-0990. 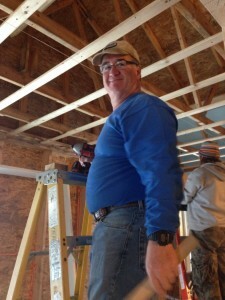 No Experience Required, and there is a manager onsite to guide you in the right direction! A group from our office has gone on more than one occasion, and it was amazing to see how much we were able to accomplish. And, it is a lot of fun! The Lamoille Area Board of Realtors has organized a team build day, May 16th, from 9:00 a.m. to 3:00 p.m.
Vermont is finally showing signs of spring beginning to emerge after a very cold and snowy winter. 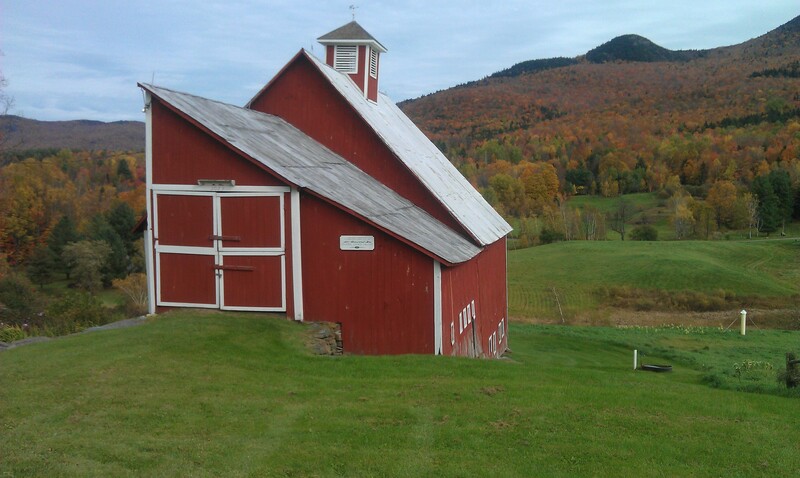 While thoughts transition from winter activities, to dusting off the bikes and gardening tools, some are still skiing in the back country and on the slopes. Buds will soon begin to blossom, as we expect the real estate market to do as well. 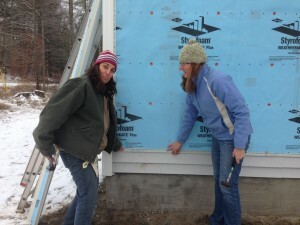 Weve had an extremely busy winter with sales; and projections indicate continued growth. 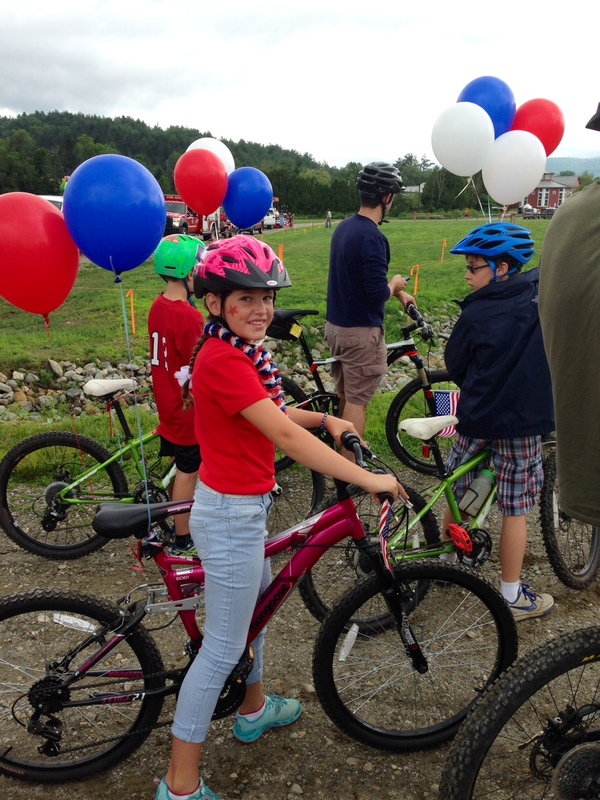 Vibrancy continues in the village of Stowe as well, with the new restaurant Plate, and what is reported to be a new store keeper at Lackeys. 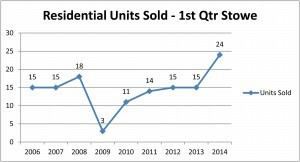 The 1st quarter of 2014 can be characterized as one showing another marked increase in residential sales especially compared to the 1st quarter of 2013. The number of home sales was up 60%! That is the most significant increase weve seen since 2010, which at that time was around 27%. A continuation of consumer confidence, buyer demand, low interest rates, and decline in inventory, are among the contributing factors. Residential inventory continues to decrease - down 11% - which represents a 10 month supply which is 44% lower than the 1st quarter of last year. The median and average residential sales prices soared 71% and 41%, respectively. 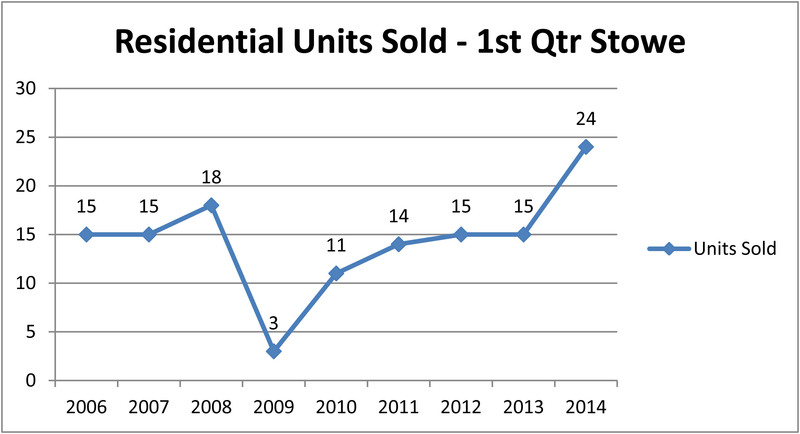 Condominium sales show continued strength as well - up 20% in the 1st quarter. The amount of inventory of this category decreased as well, down 32%, leaving a 17 months supply. There was little change in the median and average sales prices.